Urban Living has no race, religion, sexual preference, gender or age, it is about people with taste and style. Urban living is about people who thrive on the hustle and bustle of life, who enjoy a fast paced environment with a modern edge. An urban living man takes pride in his appearance as well as his lifestyle, and that includes looking after himself in and out of the gym. 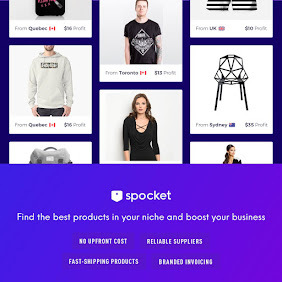 Living in a fast paced environment usually leaves little time for a basic yet essential skin, body and hair care routine, and so there is a growing demand for simple and effective grooming solutions for men that tend to live their lives on the go. 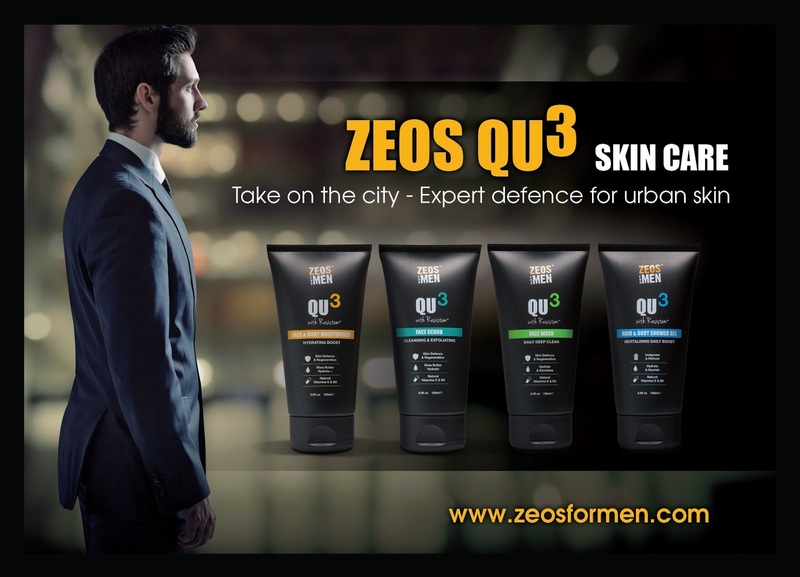 ZEOS® for Men has announced the launch of Urban Living QU3 Skin Care Range with Resistem™. This new defence system combines the latest technologies to create a layered resistance to keep the skin clear. The four defences consist of a face and body moisturiser, a face scrub, a face wash, and a hair and body shower gel. 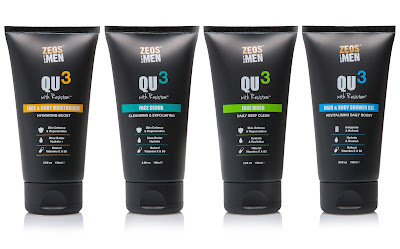 What makes ZEOS® QU3 stand out from the pack? 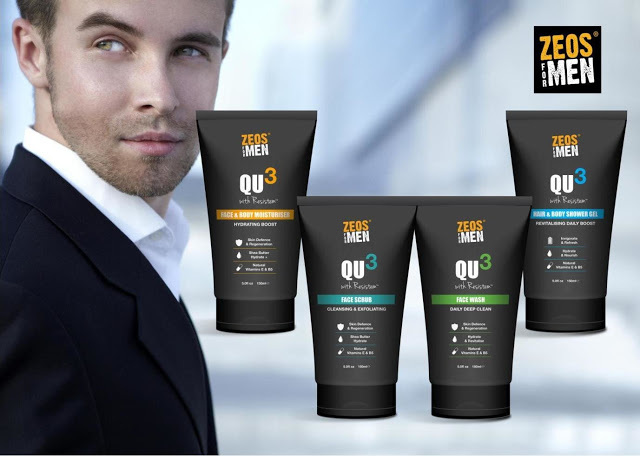 The new QU3 men's grooming range by ZEOS® actually goes beyond what most other men's skin care lines have achieved in the past. The formula's of each of these products have been well thought out, and the Resistem™ factor of this innovative range is impressive. Resistem™ is an anti-ageing “bodyguard” of the skin. It helps skin to naturally decrease the level of pro-ageing agents while reducing the toxin-induced micro inflammations. 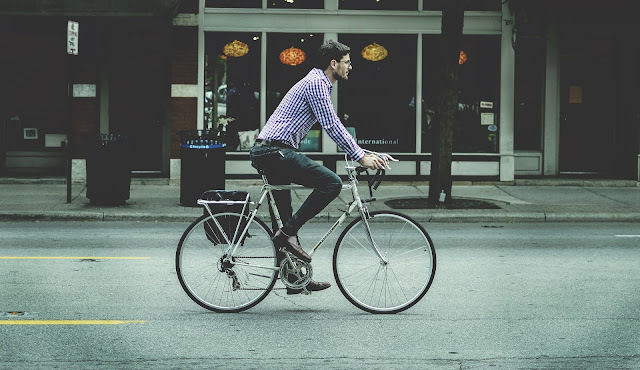 A good grooming routine is even more significant for men who live a very urban way, due to the skin being exposed daily to various stresses such as UVAB, stress, pollution, smoke, and junk food. These stresses cause the generation of noxious agents which lead to an accumulation of toxins in the keratinocytes, contributing to premature skin ageing, skin sensitivity, and an increase in redness and reduction of the skin’s natural glow. Resistem™ is able to reproduce a hormetic response in the skin cells that develops a genuine defence system in the heart of the skin. With all the hype surrounding this new range, we just couldn't wait to get our hands on them to try out for ourselves. 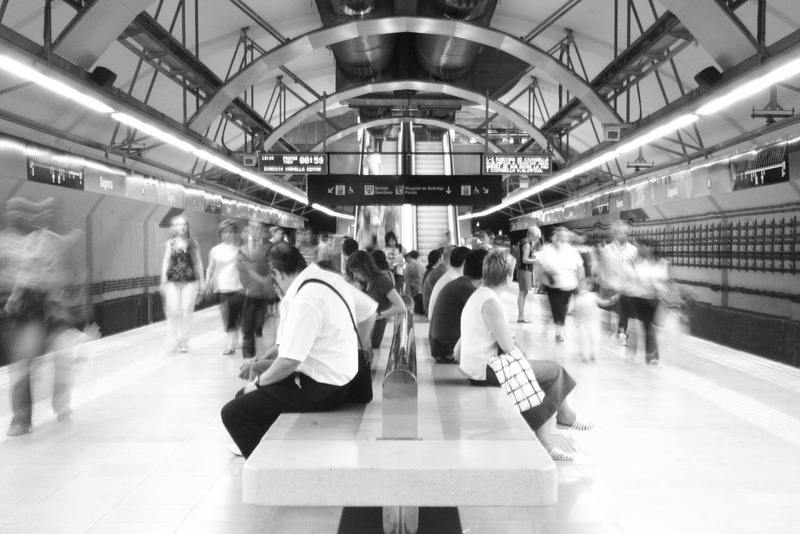 Upon opening the packaging, first impressions were good - The design of these tubes are modern, simple and keeping with the tone of urban living. 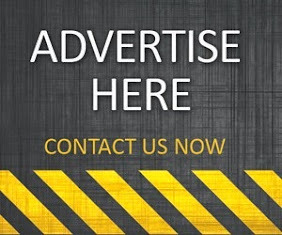 The branding of a skin care range is crucial as this ultimately decides if it gets purchased or not. A man who takes pride in his bathroom cabinet will be more than happy to have the new QU3 range on display. ZEOS® QU3 Face and Body Moisturiser with Resistem™ Powered by natural Vitamins E and B5 this is your everyday defence against dry skin by keeping it hydrated and smooth for a youthful appearance that’s full of energy. ZEOS® QU3 Face and Body Moisturiser is easy on application due to its smooth texture, leaving your skin feeling non-greasy, which is ideal for sufferers of oily skin. 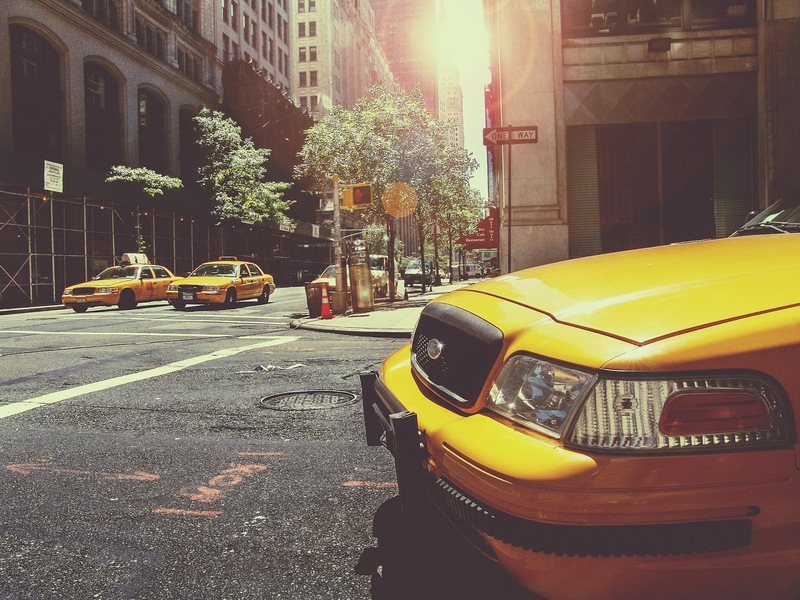 The addition of Vitamin E helps increase the collagen production to enhance the skin's repair process. Vitamin B5 and Shea Butter are essential ingredients for keeping the skin hydrated and moist. Be sure to use this moisturiser twice a day - once in the morning and once at night, to get the very best results possible. At just £8.95 per tube, QU3 Moisturiser offers men an affordable skin and body care solution that actually works. Stand out points: Effective matte application with a refreshing scent. ZEOS® QU3 Facial Scrub with Resistem™ and coconut husk gently exfoliates the skin, naturally removing dead cells and dirt. Providing a self-defence for the skin leaving your face feeling rejuvenated, fresh and smooth. Natural Vitamins E and B5 help you feel freshly balanced and hydrated. This excellent face scrub is a real gem in this new collection. The texture of the scrub is soft, with a medium grain consistency, which is perfect for men who suffer from particularly sensitive skin. If you're not a fan of face scrubs then this little beauty may actually be the one to change your mind. 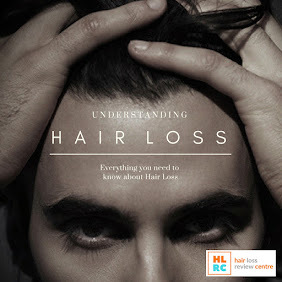 We stress it all the time here on The Male Grooming Review - don't exceed the recommended usage of a face scrub. A face scrub should be used no more than three times per week, so this tube should last a fair amount of time. You can purchase this face scrub for a very fairly priced £7.95. Stand out points: A gentle medium grain scrub that isn't harsh on the skin. ZEOS® QU3 Face Wash with Resistem™ First-line defence that helps regenerate your skin’s natural glow by cleansing deeply into the pores. Natural Vitamins E & B5 helps the skin to feel fresh, clean and invigorated. Many men who like to avoid the grainy texture of a face scrub tend to select a face wash as part of their grooming routine. If you're a bit of a face wash guru then be sure to try out the QU3 formula that soothes the skin with it's soft texture and easy lather, and energises your face with it's refreshing scent. Unlike a face scrub, the face wash can be used more regularly. We recommend using this product as your first line of defence, before moisturising and wet shaving. Be generous and lather up well into your face with your fingers, using gentle circular motions. This face scrub sells at just £7.95. Stand out points: Easy to lather and highly energising in scent. ZEOS® QU3 Hair and Body Shower Gel with Resistem™ Removes dirt, excess oils and odour from your skin and hair helping you to feel squeaky clean and fully energised. Bursting with natural Vitamins to help you feel refreshed, re-energised and ready for the day ahead. If you're looking for a great lathering hair and body shower gel then be sure to try the QU3 formula. Staying consistent with the other three products in this brand, the scent is very refreshing and the ingredients are highly effective. The combination of Vitamin E and Vitamin B5 keeps the skin and hair protected, hydrated and healthy. This versatile formula can be used both on the body and the hair, and at only £4.95 per tube, this offers you exceptional value for your money. Stand out points: A classy scent with an easy-to-lather finish. Effective for hair and skin. If you're keen to get your hands on the new ZEOS® QU3 Skin Care range with Resistem™ then head on over to the official website and order today. 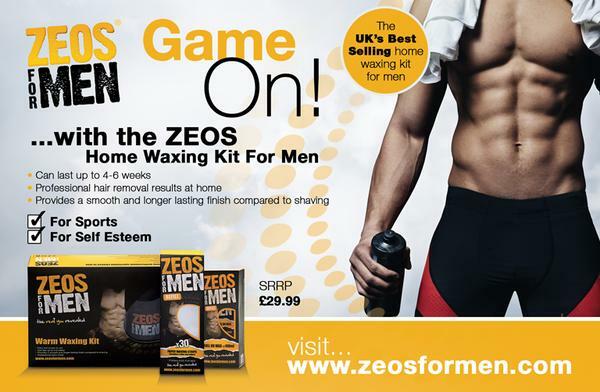 Also, don't forget to check out our popular feature of the ZEOS waxing kit for men. It's a real gem and a must-try for all men who prefer to wear their chests bare.